van Löben Sels wines are special, and it is evident in every aspect of what we do. With an unwavering focus on the quality of the fruit, our grapes are hand-picked and each wine is handcrafted. Special attention is paid to every detail to create ultra-premium wines that are unlike any other. The result is stylistically classic wines that allow the varietal to showcase itself. The emphasis is on food-friendly wines that are full-bodied and well-balanced. Every bottle is full of flavor, color, and passion. 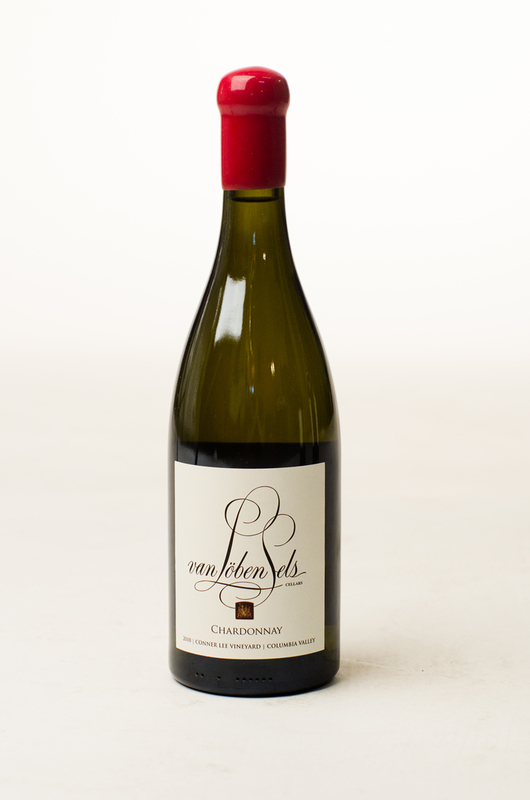 The van Löben Sels Chardonnay from the Conner Lee Vineyard is a full-bodied wine with rich and concentrated fruit. The grapes are a blend of Dijon clones that were handpicked and then hand-sorted at the winery to ensure optimum quality. Barrel fermentation and aging in new French oak creates a full-bodied, elegant wine with good balance and enticing character. This multi-dimensional wine is lush and concentrated with layers of peach, apricot and toasty oak flavors turning rich and creamy on the finish. 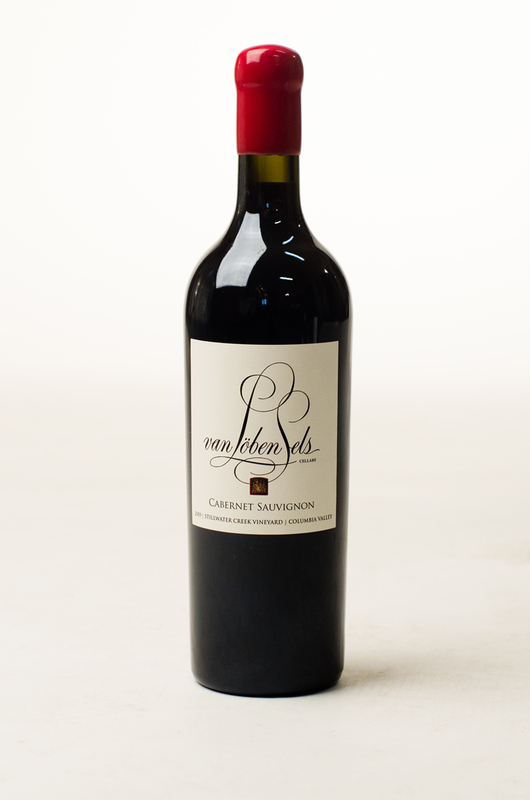 The van Löben Sels Cabernet Sauvignon from the Stillwater Creek Vineyard is elegant, complex and chocked full of flavor! Barrel-aged for twenty months in both new and older French oak, this wine displays intense dark berry fruit and full-bodied character. Wine Spectator says, "Sleek and built with precision, offering red currant, licorice and green tea accents that glide to a harmonious finish." 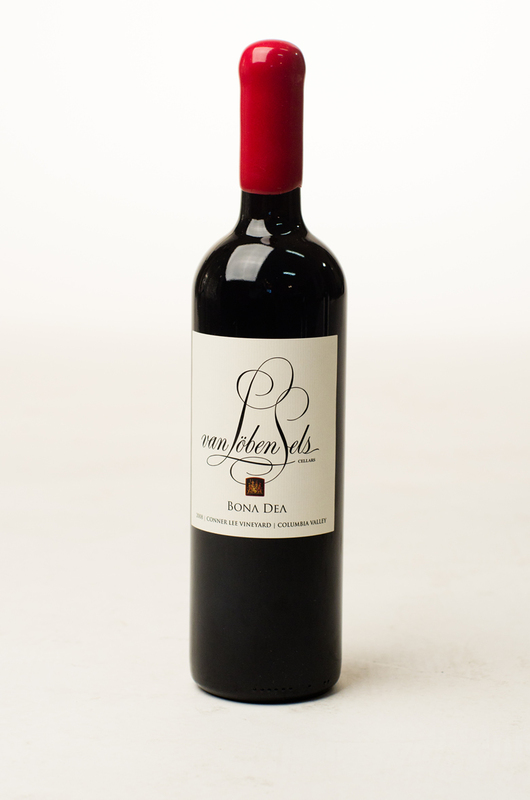 The van Löben Sels Bona Dea is a unique blend from the Conner Lee Vineyard. Bona Dea means the “good goddess” and represents the mother of Dionysus, the infamous Greek God of wine. This blend is predominately Cabernet Sauvignon with small percentages of Merlot and Cabernet Franc from the well-regarded Conner Lee Vineyard. With aromas of chocolate, maple sugar and black raspberry, this wine is smooth and rich with layers of nutmeg, plum and black cherry. Aged for 28 months in French Oak, this wine will age gracefully for many years to come!